Anthropologie is easily one of the most Pinterest-worthy sites, with its dreamy home décor and its gotta-have-it-right-now outfits. But what we've come to find (and what we think you should keep on your radar as well) is Anthro's to-die-for beauty section. Think organic mixed with French girl, sheathed in a whole lot of glam. From skincare to makeup to at-home spa treatments, you're bound to find a product you'll completely fall in love with. Keep scrolling to see our favorite Anthropologie beauty finds! Albeit is a line that's exclusive to Anthropologie, and this product truly a gem of a find. 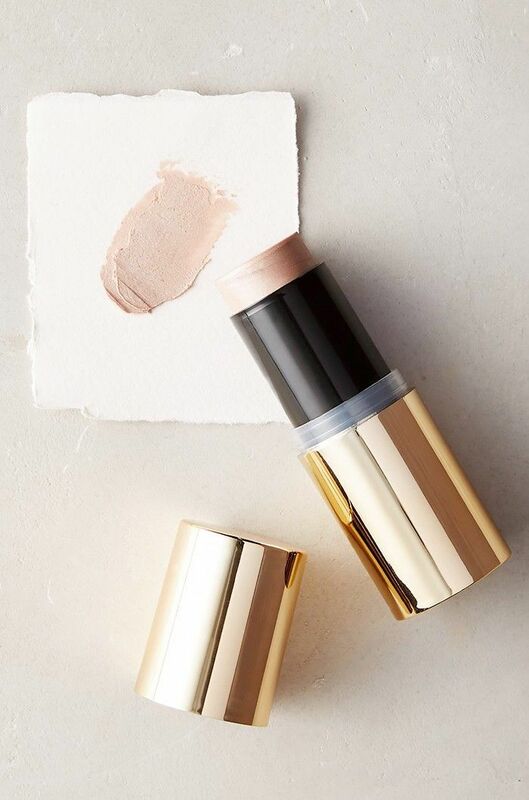 Dab this cream highlighter onto the high points of your cheeks, along the bridge of your nose, and in the center of your forehead for that lit-from-within glow. We've been riding the konjac sponge wave ever since we were first introduced to them (a face sponge made from a potato-like plant? Sign us up.) 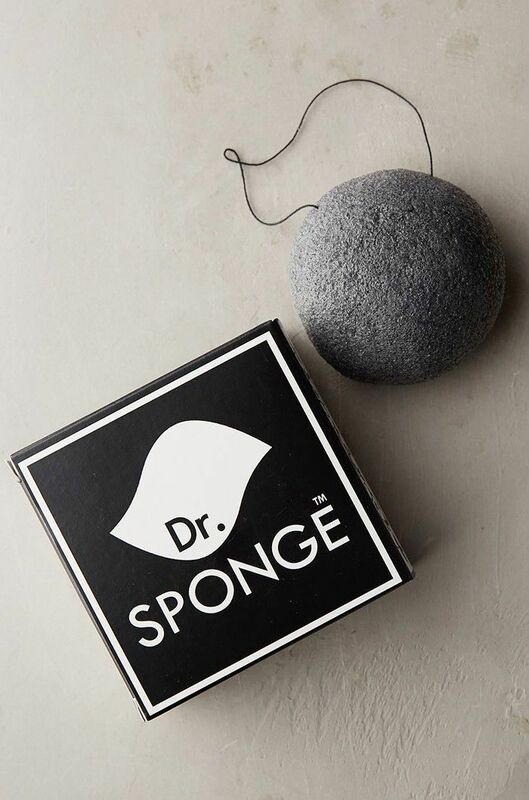 This sponge is especially intriguing, to us as it's infused with charcoal, a detoxing ingredient we find ourselves needing after a weekend of drinking or those dreadful nights when we fall asleep in a full face of makeup. 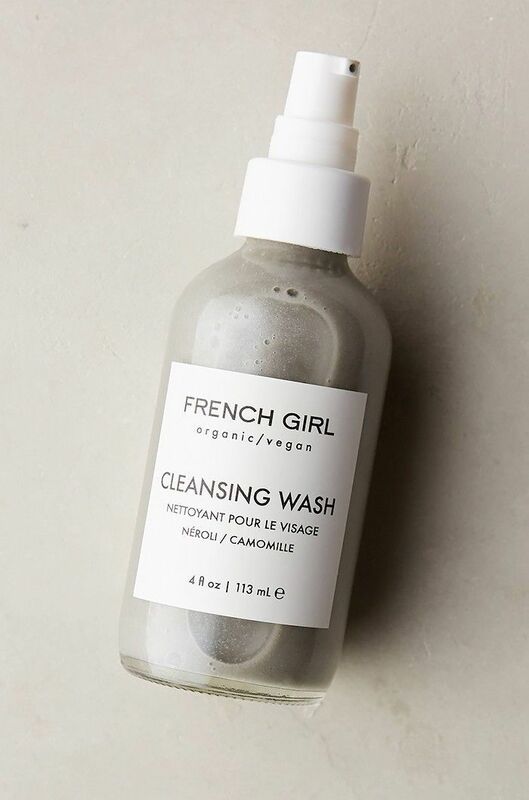 The gray, milky color of this face wash may not look too enticing, but we're willing to bet you'll be transcended by its gentle yet powerful cleansing power and tantalizing scent. Okay—how cool are these soaps?! 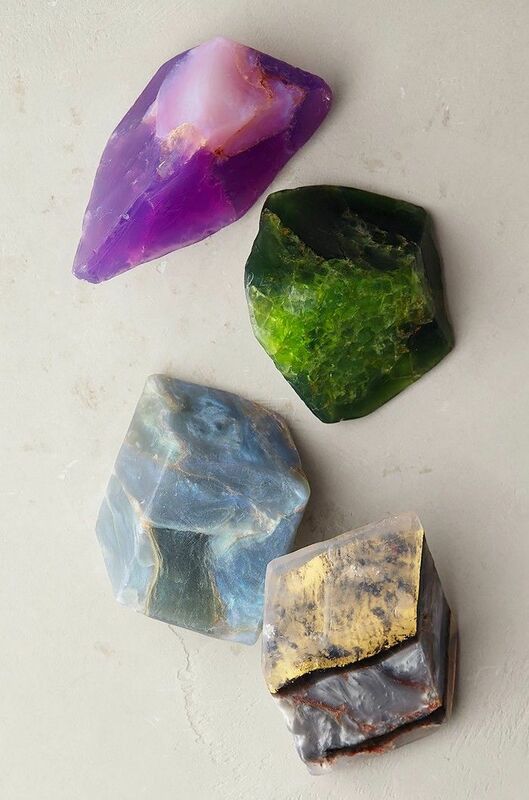 Truly of earthy descent, these glow-in-the-water (truly) soaprocks are made from all-natural ingredients so you can cleanse organically and in the dark (if you're into that kind of thing). 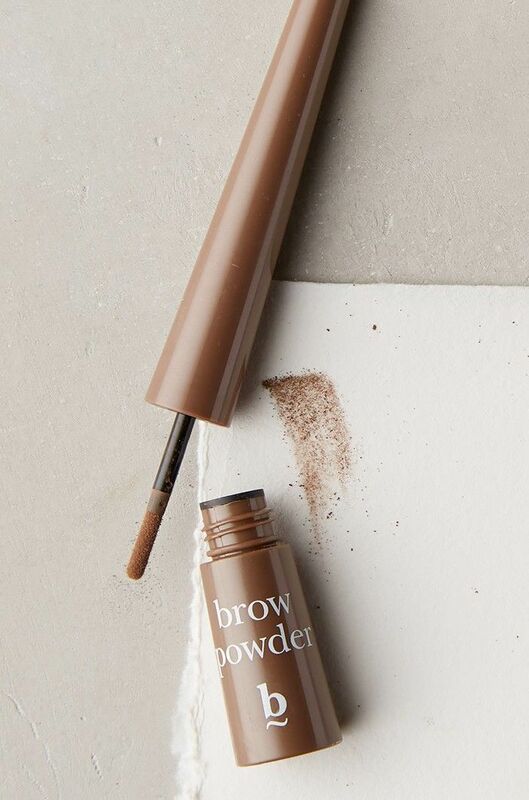 Ever find that you have trouble applying brow powder so that it perfectly fills in all those sparse areas? This product makes shaping and filling a breeze with its foolproof sponge-like applicator that you can brush onto your arches for fuller brows in a few swipes. 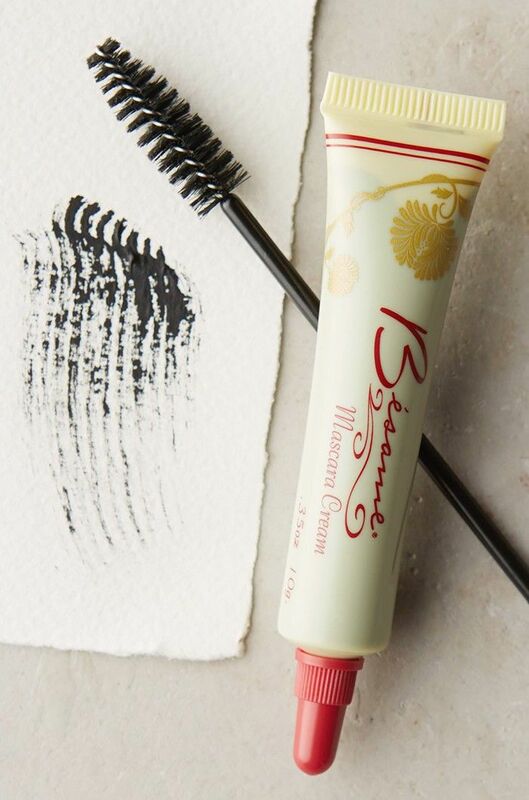 No, you're not seeing things—this is indeed a squeeze tube of mascara, a design that was popular in the 1940s. if you're worried about how to work with the cream, it's actually slow-drying, so you can deposit it onto a spoolie and build on the product without it getting tacky and clumpy straight out of the tube. We're big fans of dry shampoo, especially when we want to extend our blowout well into the week (or for days when we're too lazy to muster up the strength to wash and style). However, we're not big fans of the chemical aftermath it leaves on our strands. 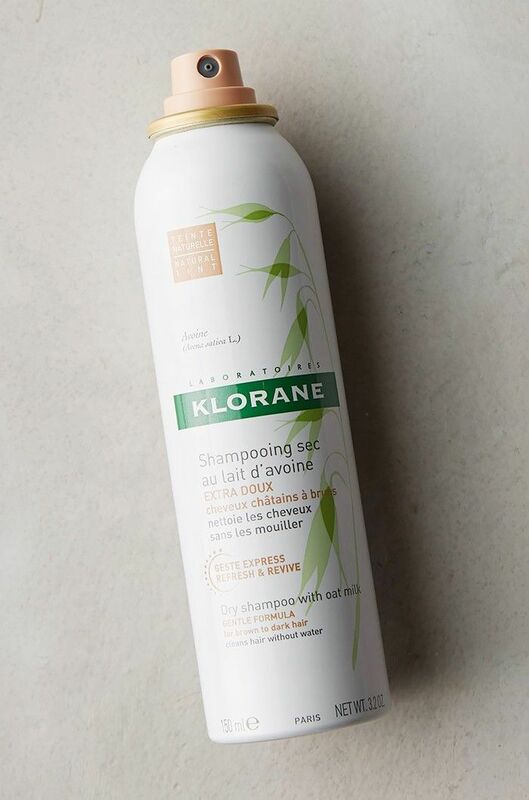 Enter Klorane Dry Shampoo, a plant-based alternative that uses rice and oat milk powders to sop up any excess oils and refresh your mane. We dread having to glop on our acne cream when a large breakout rears its ugly head, but add a tint of pink to it and we might not complain as much. 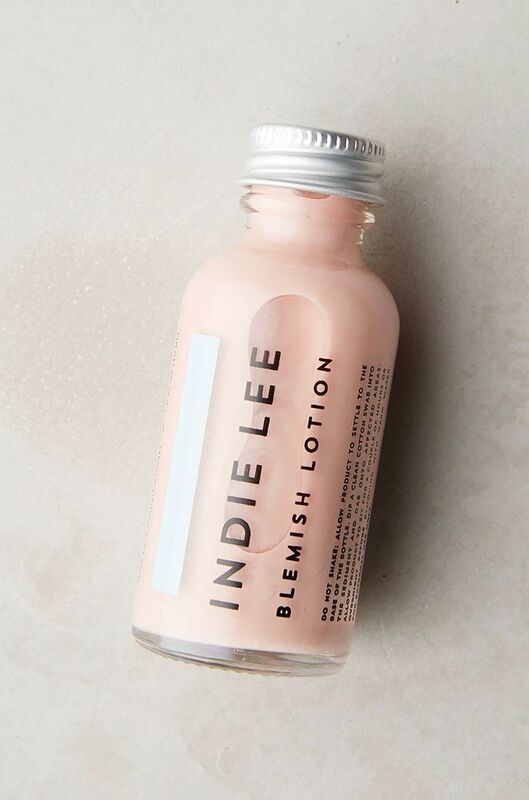 This adorable bottle of blemish lotion is an all-natural overnight treatment that makes the actual task of having to cover up a pimple much more enjoyable. 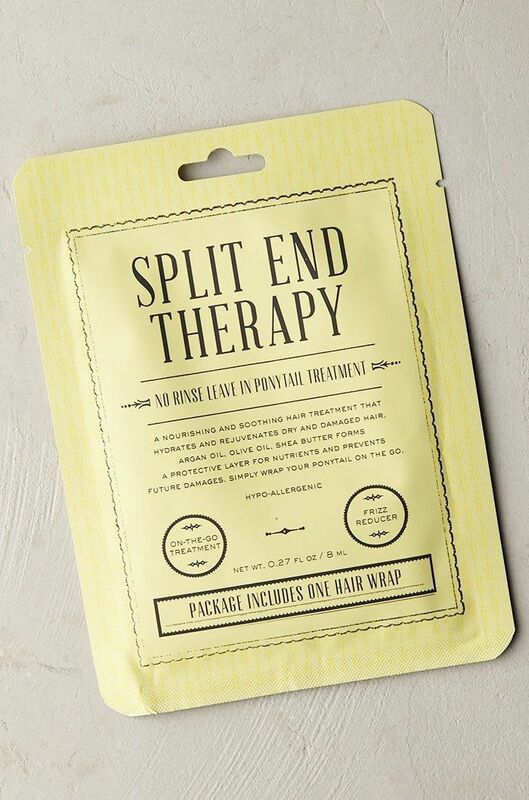 We adore using sheet masks to brighten and rejuvenate our complexions, but learning that sheet masks (like the one pictured above) exist for our hair has been a total game-changer. Just place your hair in a ponytail and wrap your ends in the treatment for a big dose of hydration that'll kick split ends to the curb. Hair static is one of the worst beauty blunders, especially when your strands stick straight out like you were just put into electric shock. 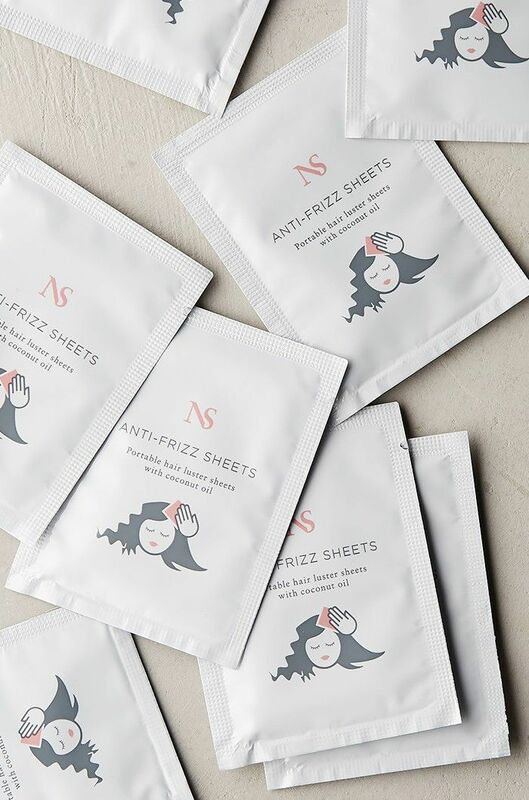 Next time you have a bout with frizz or just some pesky flyaways, grab one of these coconut oil-infused sheets to instantly smooth any unruly strands. 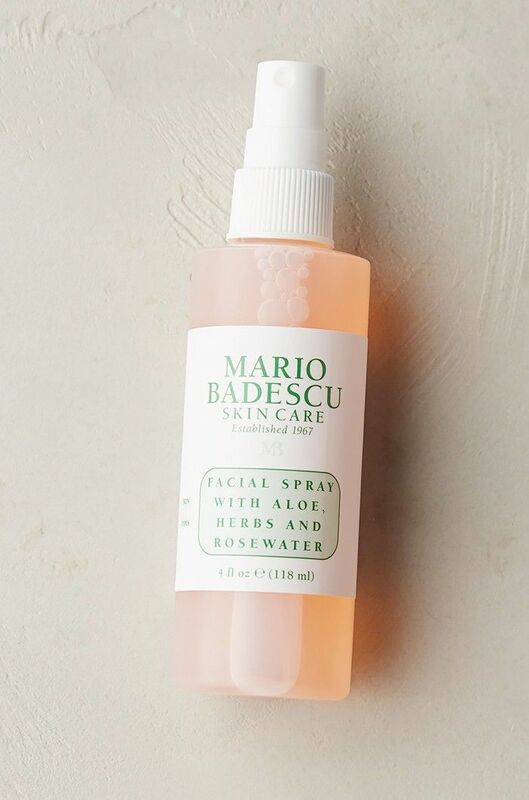 Miranda Kerr swears by using a face mist to help her skin glow like there's no tomorrow, so you can bet we're joining the mist bandwagon, too. Try spritzing this aloe and rosewater spray onto a clean complexion before moisturizing to give your skin an extra-special treat. 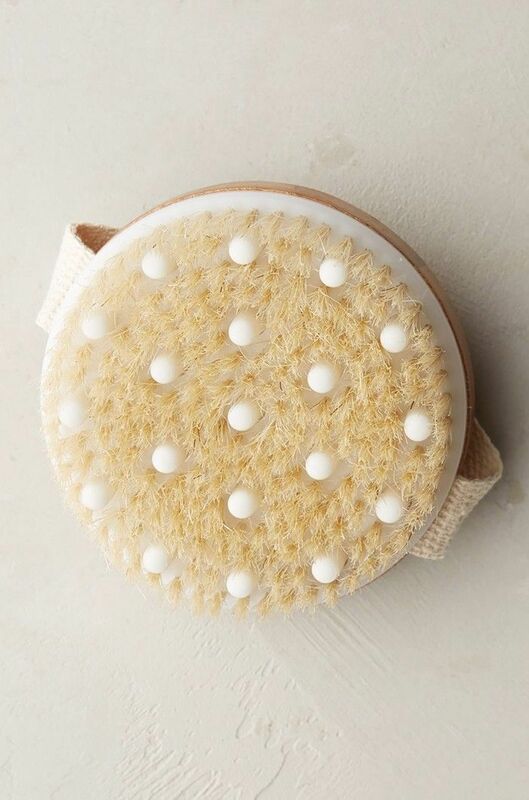 As opposed to regular tried-and-true body brushes, this particular brush has rubber nodules that massage the skin while you slough off dead cells and detoxify. 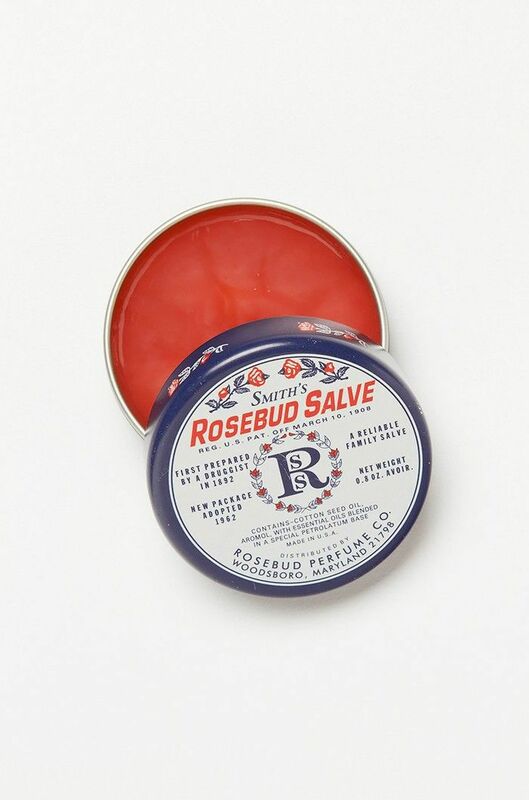 Olivia Holt told us she swears by this lip salve, and we've noticed how much it plumps our own pouts after heeding her recommendation. 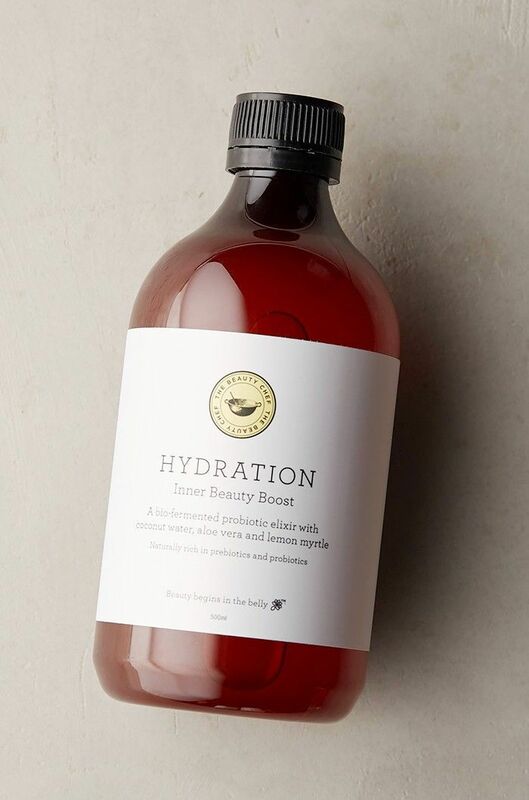 We could wax poetic about Moon Juice Beauty Dust ($65), and drinking our way to a better complexion (sadly a glass of pinot isn't a viable option), so when we stumbled upon this beauty elixir from The Beauty Chef, we were ready to pounce, straw in hand. Just remember to speak to a doctor first before ingesting any specially fortified beverages. At risk of sounding shallow, we really appreciate top-notch packaging. 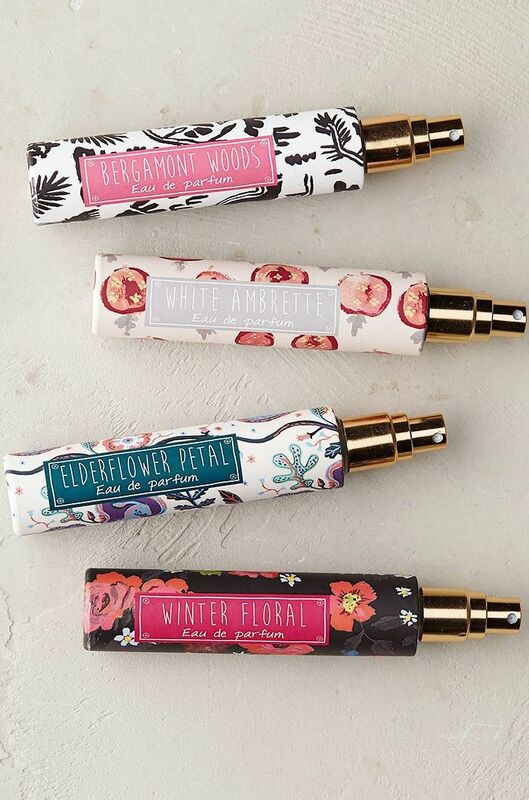 So when these tiny botanical-clad grab-and-go perfumes caught our eyes, we were hooked. Throw one in your purse for a quick spritz whenever you're in need. What's your favorite beauty buy at Anthropologie? Sound off in the comments!